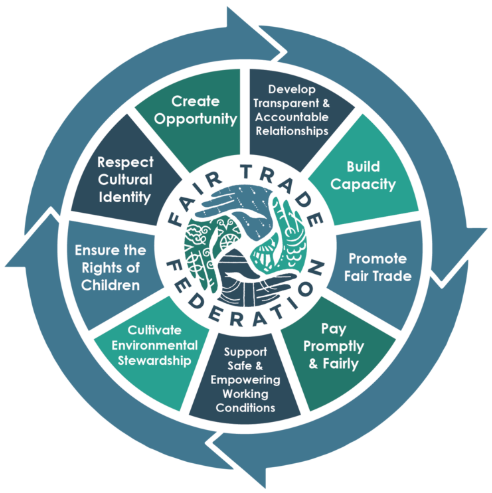 HumanKind Fair Trade is a member of the Fair Trade Federation (FTF), a non-profit trade association of North American businesses committed to the principles of fair trade. As a verified FTF member, HumanKind Fair Trade upholds the highest standards of fair trade business practices. 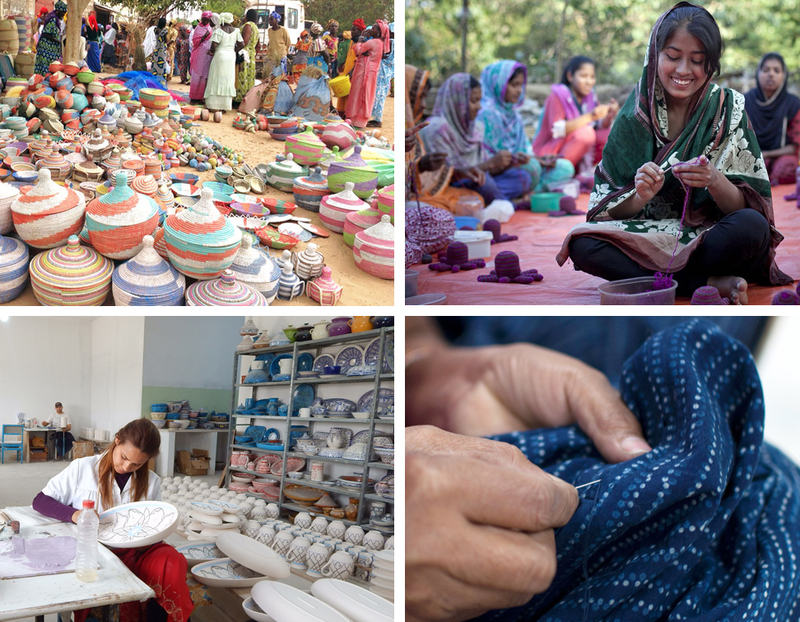 Build capacity of farmers, artisans, and their communities. HumanKind Fair Trade invests time and resources to help producers build their businesses and create sustainable supply chains. Cultivate environmental stewardship by encouraging responsible use of resources and ecofriendly production. HumanKind Fair Trade reduces, reuses, reclaims, and recycles materials whenever possible. Ensure the rights of children by never using exploitative child labor. HumanKind supports children’s right to security, education, and play and respect the UN Convention on the Rights of the Child.